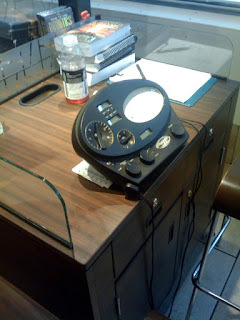 BLOG | Ptermclean.com: Scientology, Where Aren't You? I was crushing the mall today, looking for a shred of employment, and stumbled upon thine kiosk of thy millennium. 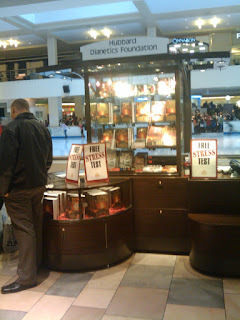 A fully approved, one man free stress test sponsered by the one, the only, Hubbard Dianetics Foundation. Slap my face, in the mall. Scientology, where aren't you? 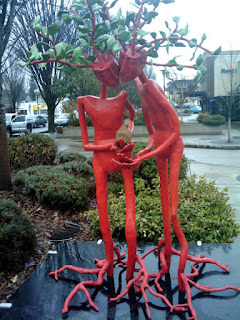 This was also found later in the day.